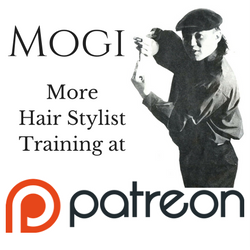 I’ve released a new professional hair stylist training DVD Vol 1. Please take a look. Any feedback on the dvd would be appreciated. Available online for $25 + shipping at my online store.